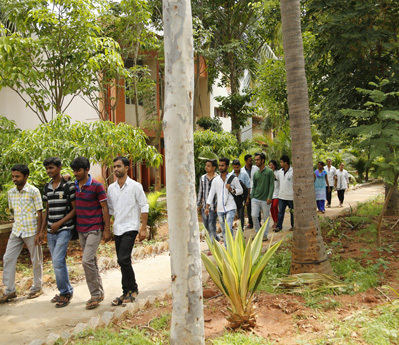 Mallige College of Pharmacy a four Year Graduation Programme in Pharmacy. It is recognized by Govt. 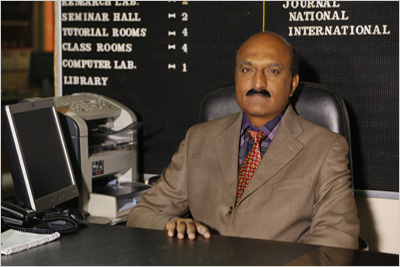 of Karnataka, AICTE, affiliated to Rajiv Gandhi University of Health Sciences, Bangalore. We at Mallige College of Pharmacy conceptualize to train and bring out the best in the prospective pharmacists, keeping in view the focus and the direction as demanded by the trends in the pharmaceutical care sector. Students will be trained according to the curriculum and also guided by value based co-curricular activities leading to scientific contributions. Students will be given professional training by subjecting to them to have a face-off with challenges and opportunities thrown open by real time situations. At Mallige College of Pharmacy, students will emerge as skilled, useful, professionally qualified human resource ready to take up the challenges of competitive world. 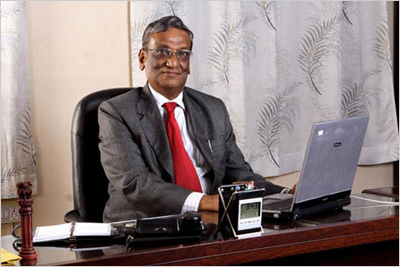 This institution is blossoming out as a premier institute of its kind. It is fully equipped, independently housed pharmacy in the Bangalore City, known to be the globally IT & BT hub at Silvepura, off the Heasaraghatta Main Road. The college is situated in the natural ambience of lush green fields, coconut groves and mango trees; a place most envied and most suited for an educational institution. The institution has excellent facilities to provide quality pharmaceutical education through strict discipline, fully equipped state – of – the art laboratories, aesthetically and acoustically designed classrooms, highly qualified and self- motivated teaching faculty. It also houses e-library facilities with internet, scanning, Photostat copying and other facilities, along with national and international books and journals and e-journals through HELINET. The open air amphitheater is indeed a rejuvenating centre for the talents of the students. 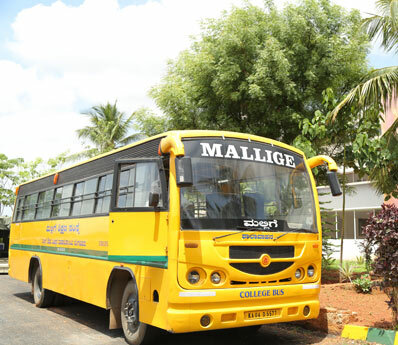 Mallige College Of Pharmacy is equipped with facilities for indoor and outdoor sports and cultural activities and ample opportunities are given to improve their creative abilities. 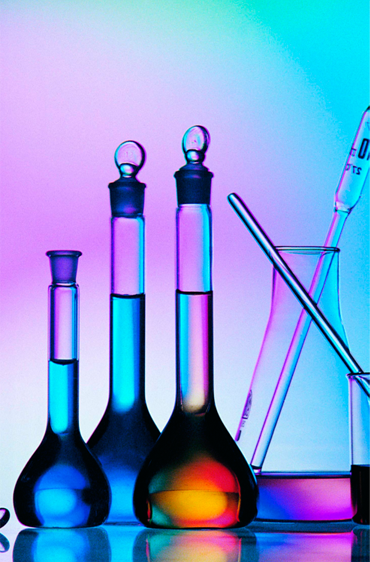 The health care sector has witnessed rapid development in recent year. Hence the opportunities are immense for pharmacy graduates. The pharmacist acts is an important bridge between doctors and patients for providing drug information for better health care. The enlightened, supportive management has built an architectural, spacious building with ample of instructional and infrastructural facilities. We have motivated young staff to provide professional knowledge. 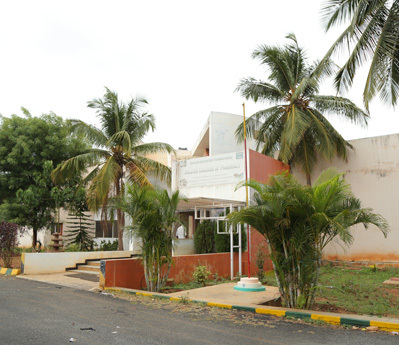 Come and join Mallige college of Pharmacy, one of the best institutes for gaining professional knowledge.